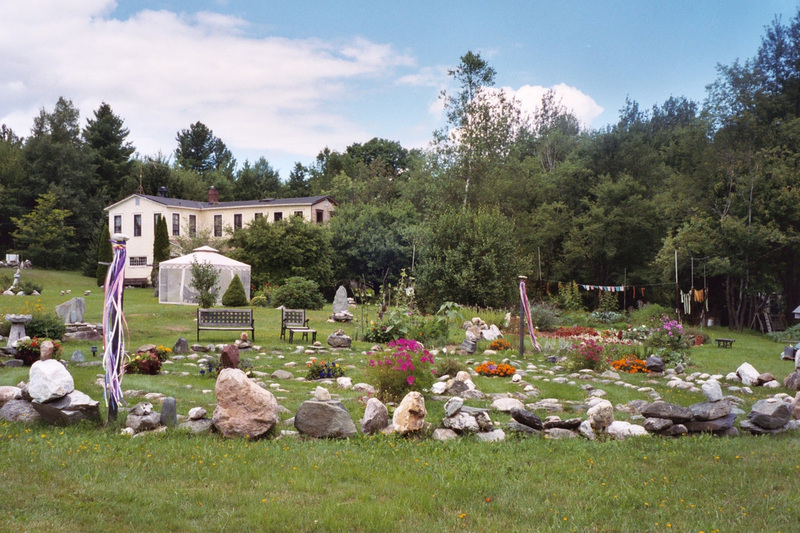 Starseed is a healing sanctuary, a holistic retreat center, and a developing intentional community. 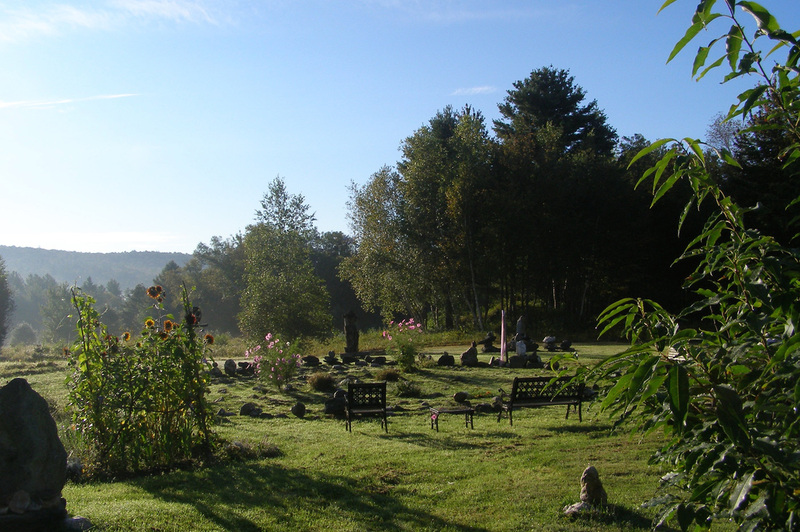 Located in the high terrain of Western Mass on 150 acres of forests, fields, and wetlands, Starseed serves as a spiritual center and energy anchor for personal and planetary transformation. This naturally beautiful land is enhanced by many stone and earth-based power spots, including gardens, sacred grottos, a labyrinth, a medicine wheel and a sweat lodge area by the stream. Starseed's safe healing environment provides the perfect place for stress release, energy renewal, self-exploration and the transformation which comes through connecting with the sacred and healing energies of the land. As a holistic retreat center, Starseed offers workshops, programs, and individual and group retreats which foster spiritual connection, integrative self-healing, personal growth and development, ecological living, harmony and co-creation with all life. Our main retreat building, a converted creamery, has a very cozy living room-dining-kitchen area, a beautiful mediation room, and five bedrooms that sleep a maximum of 14. Our Phoenix Cathedral building offers additional workshop meeting space. 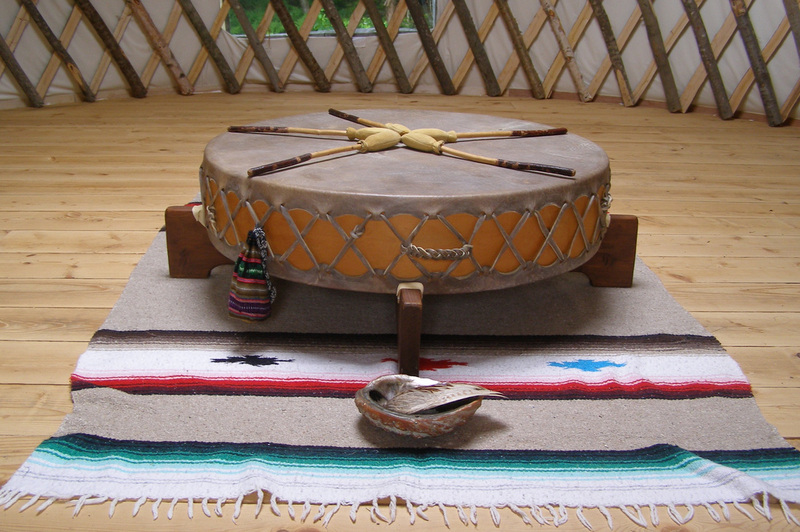 Other retreat spaces include a beautiful tiny house complete with bathroom and kitchen, an off-the-grid cabin in the woods, and a yurt which is a beautiful meeting space in the round surrounded by nature. Across the road from the main center, we also have an upscale 2-bedroom house including a 2-person Jacuzzi tub. Starseed maintains a vegetarian lifestyle. There are many options for individuals and groups. Come to Starseed sponsored events or use our facilities for your aligned-purpose events, such as workshops, retreats & ceremonies. Starseed was founded by the Ananda family in 1986. It is presently being directed by Satyena Ananda.